I have a question about the property at 210 289 Chimney Hill Road Wilmington VT 05363 (#LTS-210). 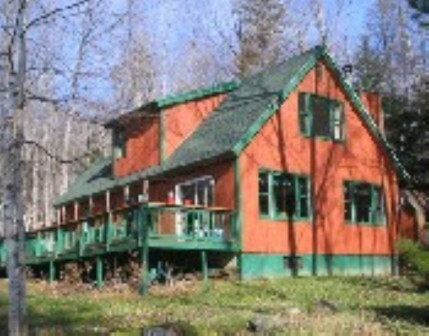 I would like to schedule a visit for the property at 210 289 Chimney Hill Road Wilmington VT 05363 (#LTS-210). 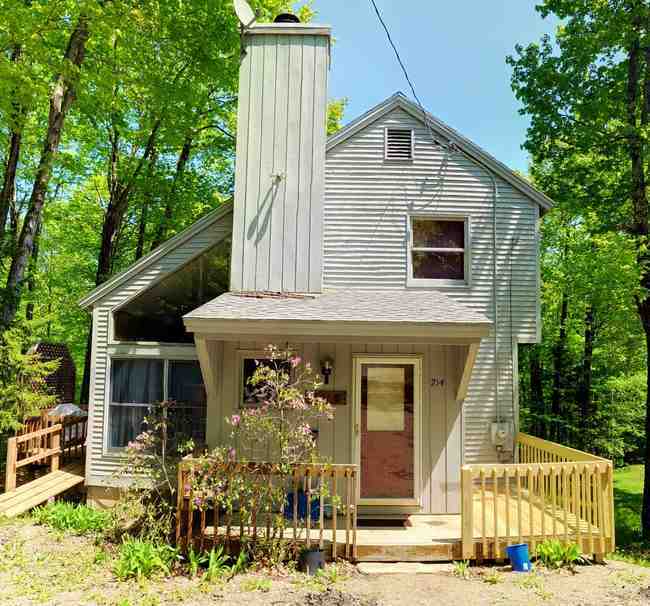 I have a question about the property at 585 12 Lilla Lane Wilmington VT 05363 (#LTS-585). I would like to schedule a visit for the property at 585 12 Lilla Lane Wilmington VT 05363 (#LTS-585). I have a question about the property at B55 9 Corner Ln Wilmington VT 05363 (#LTS-B055). I would like to schedule a visit for the property at B55 9 Corner Ln Wilmington VT 05363 (#LTS-B055). I have a question about the property at B109 19 View Road Wilmington VT 05363 (#LTS-B109). I would like to schedule a visit for the property at B109 19 View Road Wilmington VT 05363 (#LTS-B109). 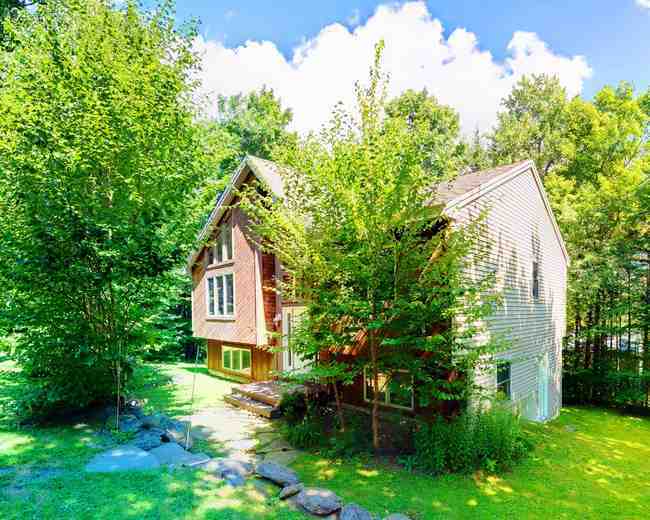 I have a question about the property at 214 303 Chimney Hill Rd Wilmington VT 05363 (#LTS-214). 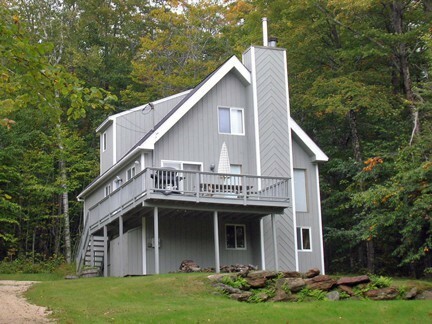 I would like to schedule a visit for the property at 214 303 Chimney Hill Rd Wilmington VT 05363 (#LTS-214). I have a question about the property at C230 111 East Brook Crossing Wilmington VT 05363 (#LTS-C230). I would like to schedule a visit for the property at C230 111 East Brook Crossing Wilmington VT 05363 (#LTS-C230). 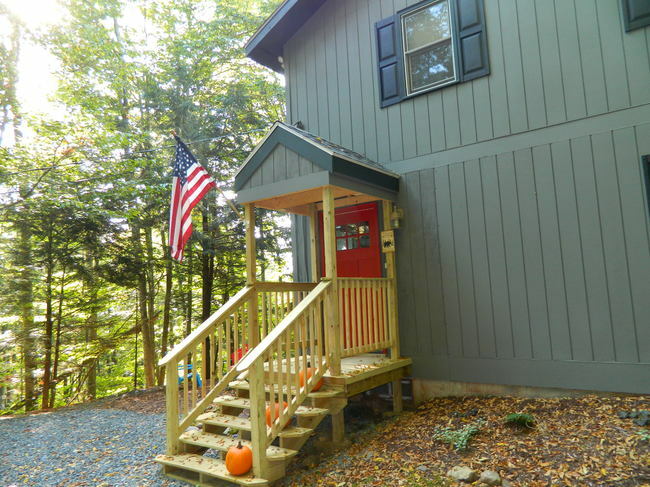 I have a question about the property at B83 24 Meadow View Rd Wilmington VT 05363 (#LTS-B083). 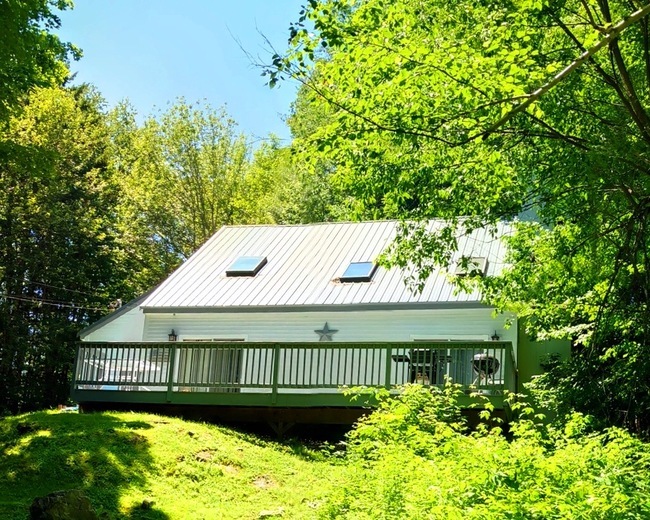 I would like to schedule a visit for the property at B83 24 Meadow View Rd Wilmington VT 05363 (#LTS-B083). I have a question about the property at 88 Howes Loop Wilmington VT 05363 (#X12023729). I would like to schedule a visit for the property at 88 Howes Loop Wilmington VT 05363 (#X12023729).